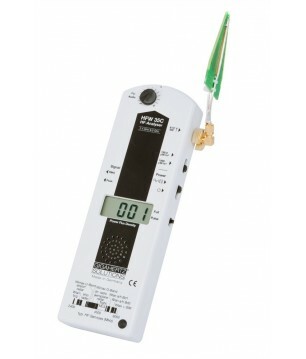 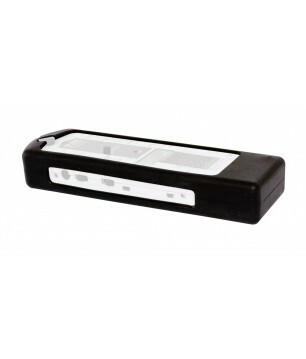 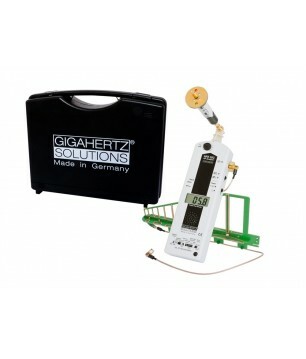 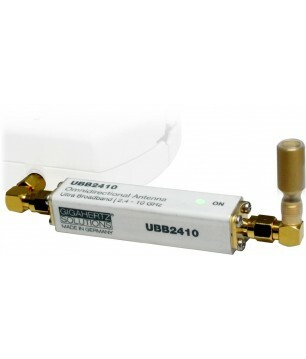 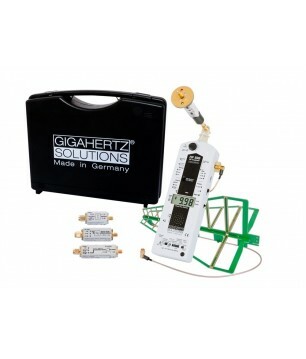 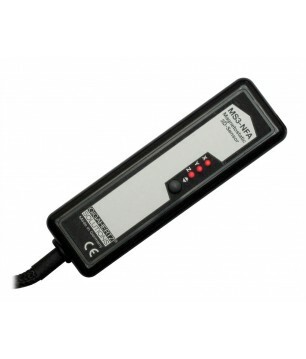 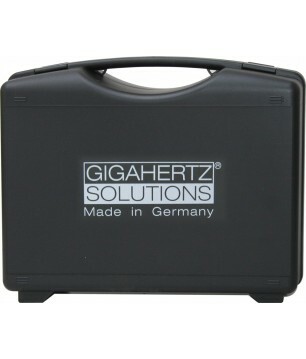 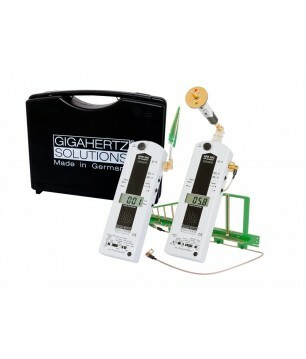 Gigahertz Solutions 3D Low Frequency Analyser with Data Logger NFA400 For an in-depth analysis. 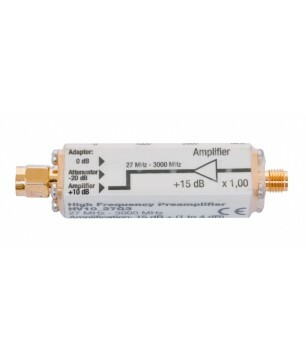 Frequency range: 5 Hz to 400 KHz (compensated). 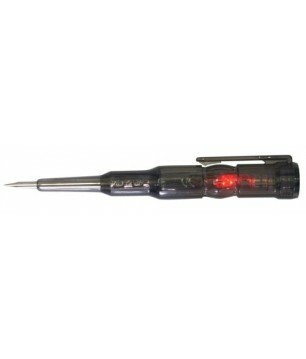 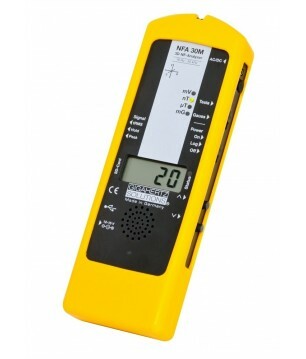 The NFA400 also comprises all common technical parameters of the NFA series. 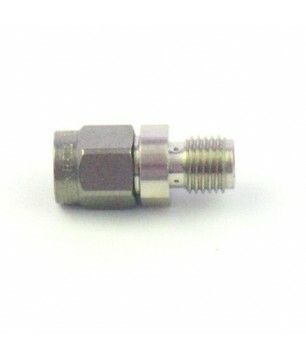 Gigahertz Solutions 3D Magnetostatic Sensor MS3-NFA Designed to be connected to the NFA400 or NFA1000. 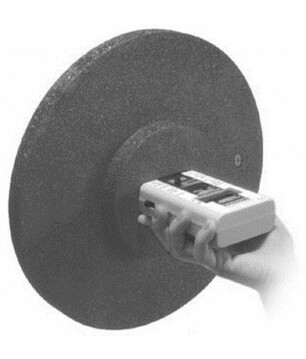 Frequency range: 0 Hz. 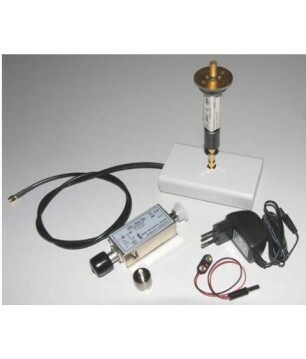 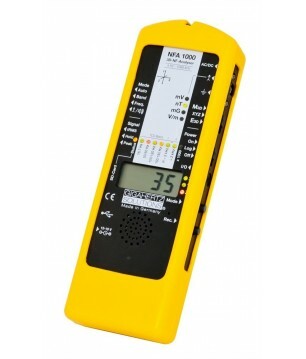 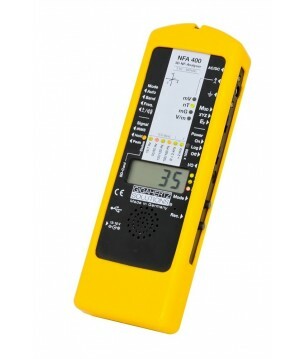 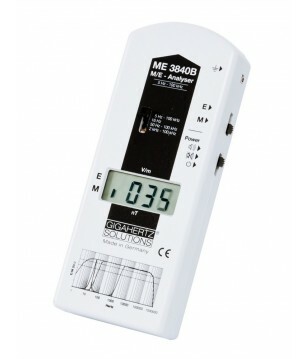 A low-cost possibility to extend the measuring range of your NFA meter. 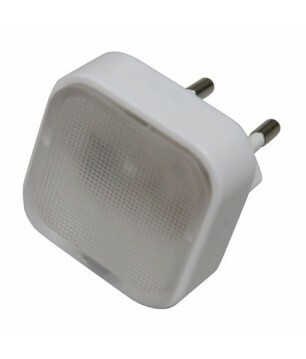 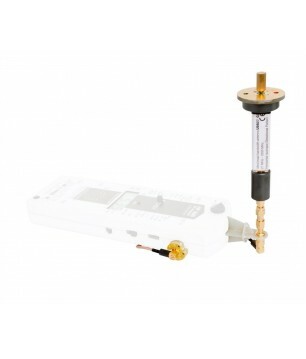 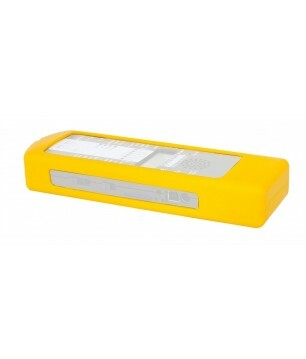 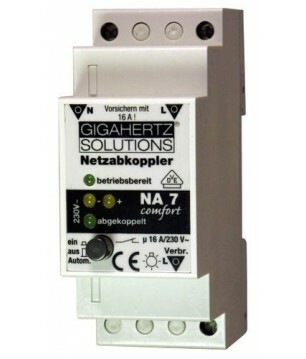 Gigahertz Solutions Control Lamp SK1 for Demand Switch To be plugged into a free and well obvious socket for a continuous control of the functionality of the demand switch (only lights up when under the power). 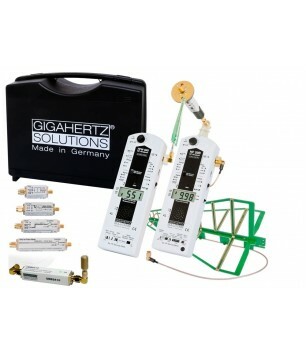 Gigahertz Solutions Demand Switch NA7 with VDE Certification Top selling demand switch! 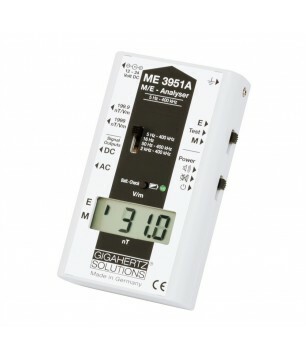 Disconnects voltage directly in the fuse box as long as no electricity is needed. 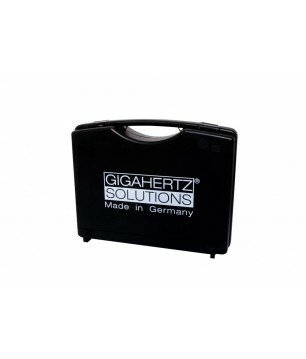 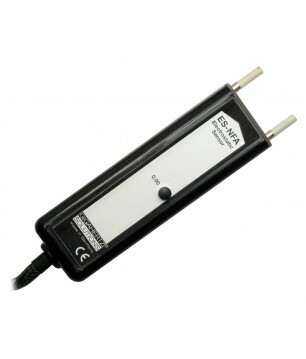 Gigahertz Solutions Electrostatic Sensor for the NFA Detectors Designed to be connected to the NFA400 or NFA1000. Frequency range: 0 Hz. 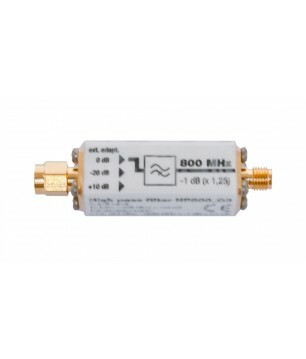 A low-cost possibility to extend the measuring range of your NFA. 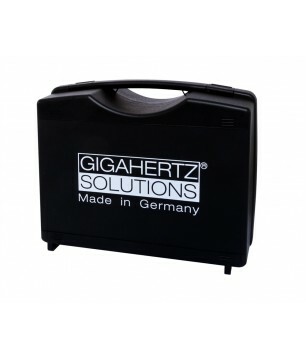 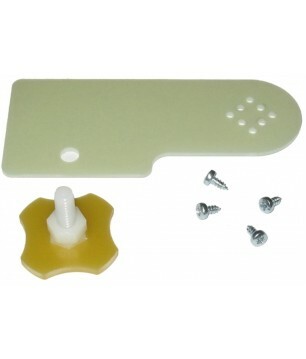 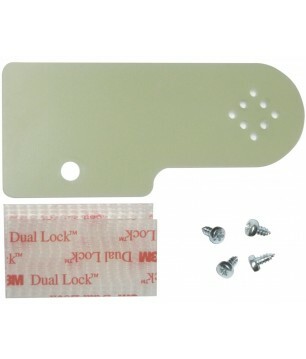 Gigahertz Solutions Mounting Aid for the NFA Detectors For building a potential free rod. 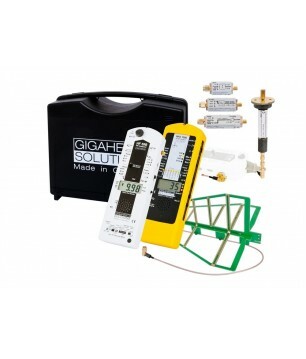 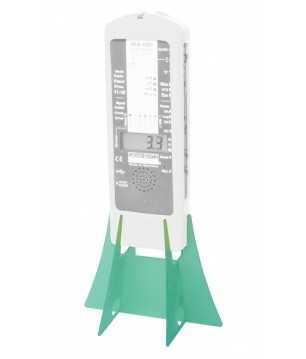 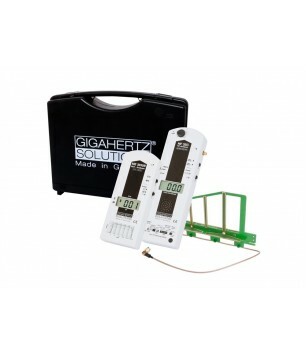 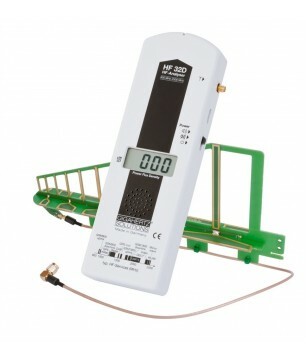 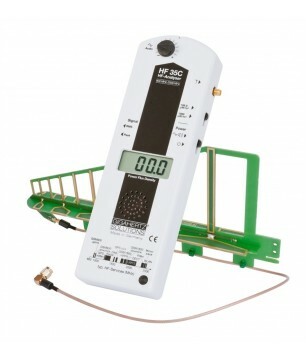 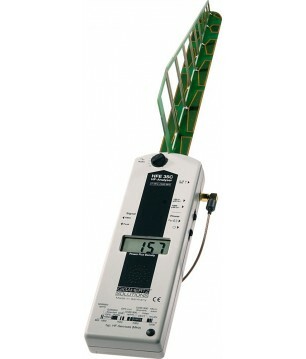 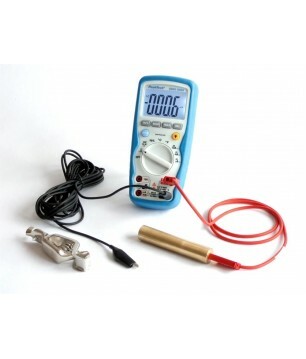 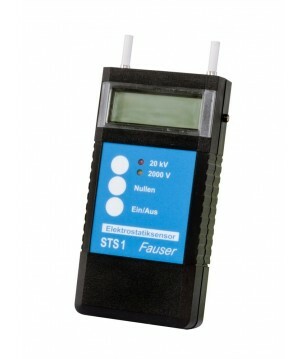 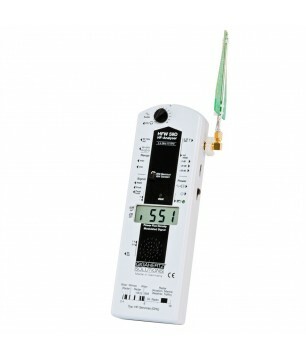 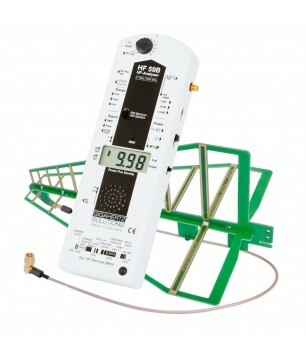 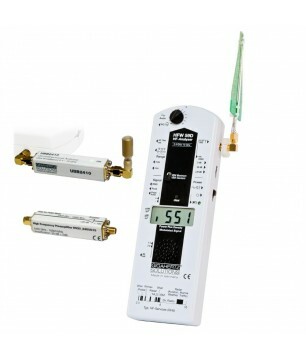 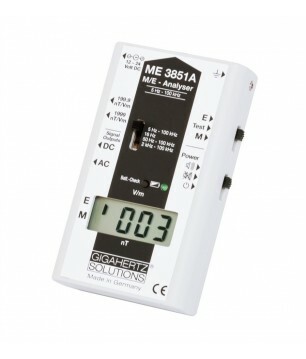 Gigahertz Solutions Multi Function Tester MFP To control the appropriate phase connections of electric appliances. 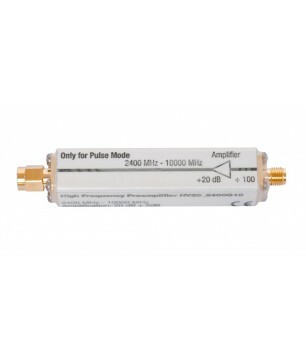 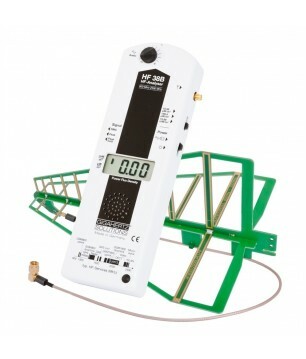 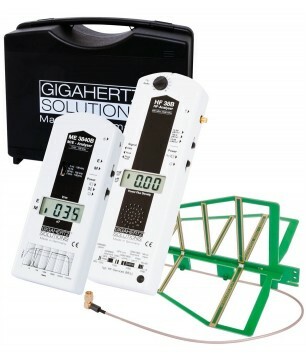 Gigahertz Solutions TCO-LIGHT for ME Series Analysers Simplifies the measurement of E-fields in line with the regulations at locations of difficult access, such as bedroom measurements or low-field electrical installation inspections. 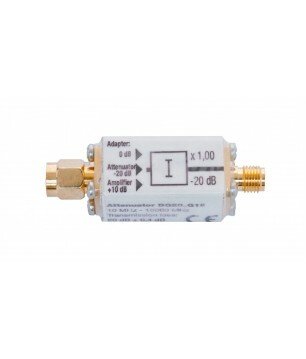 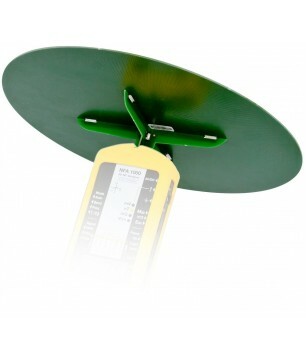 Gigahertz Solutions TCO-compliant Probe for the NFA Series Detectors TCO3 For measurements of E-fields in line with the regulations at locations of difficult access, such as bedroom measurements or low-field electrical installation inspections.